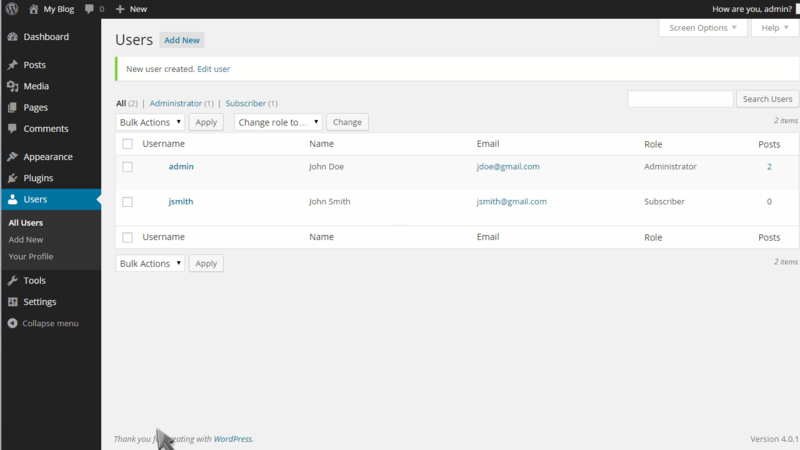 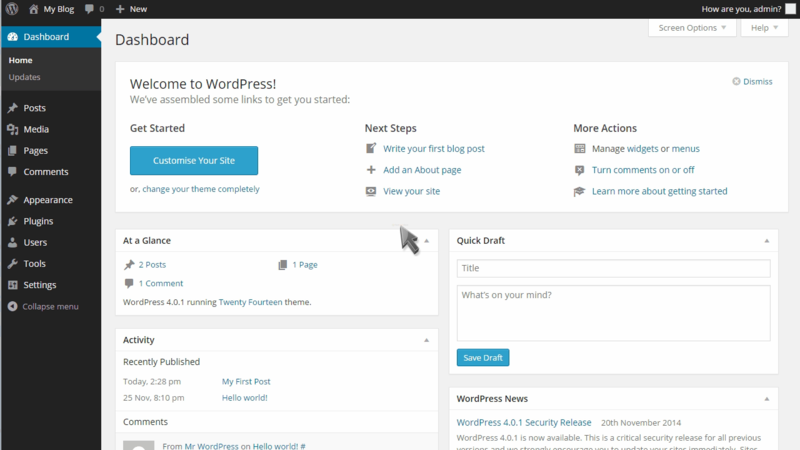 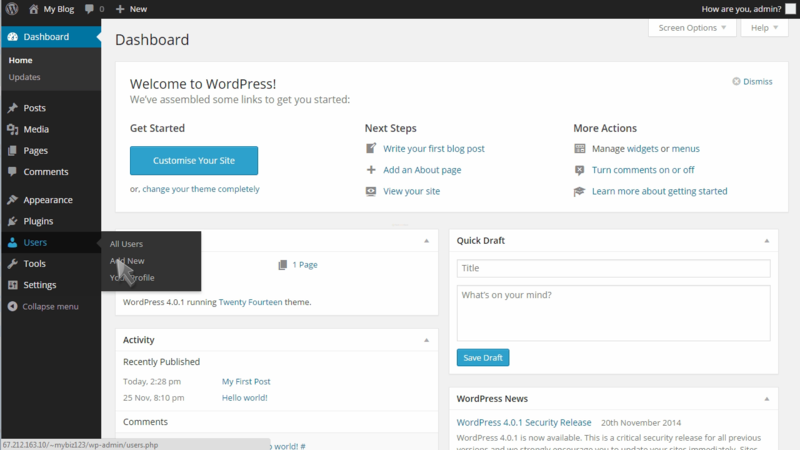 This tutorial assumes you’ve already logged in to WordPress, and will show you how to manage users. 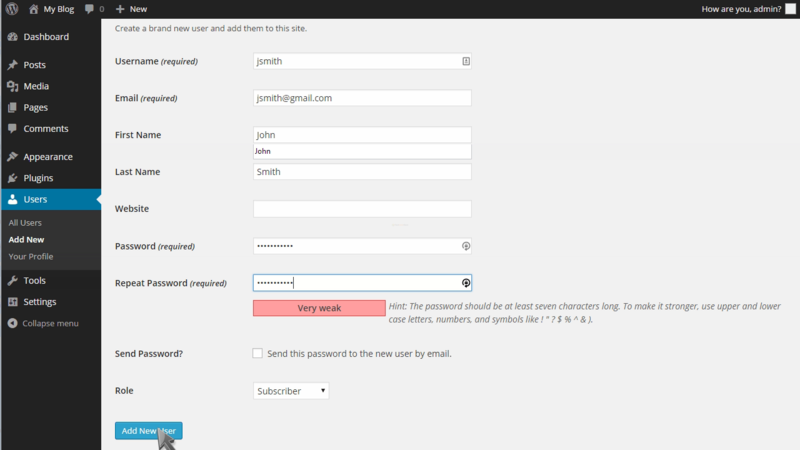 Then enter the user’s first and last name. That’s it! The new user has been setup successfully.